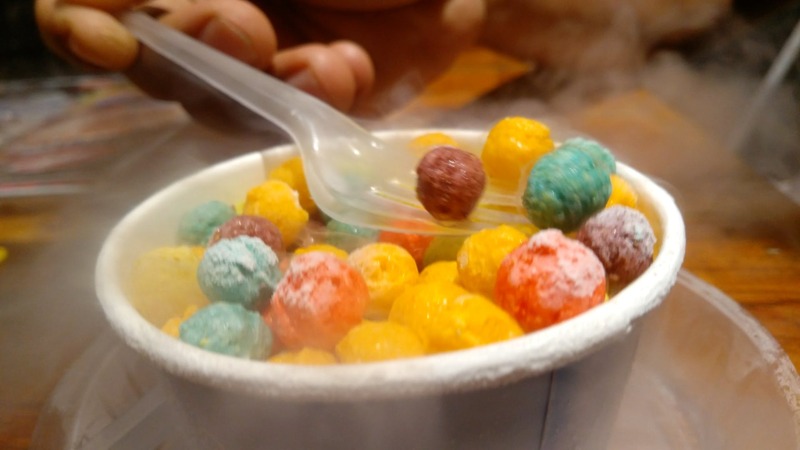 I recently the Ice Cream factory on the MG Road and found it to be a great place. This place doesn't only have good music but also a pleasant ambience that invites a great crowd. The restaurant is located at one end of MG road, opposite to Aurora Towers. This small and compact place is very good at what they serve. It is a small place and there's no proper parking facility. It is usually crowded and it's difficult to get a place to sit there.